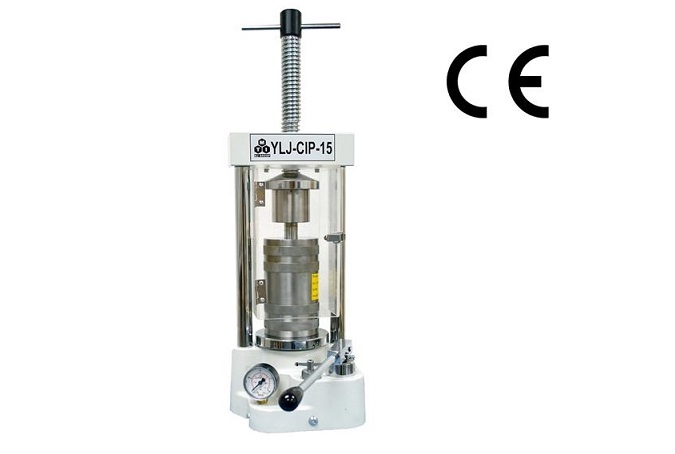 YLJ-CIP-15 is a CE Certified and the smallest cold isostatic pressing (CIP) in the world. 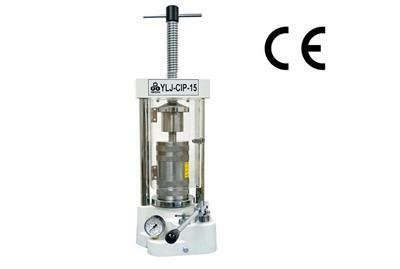 It has a 22mm ID hydraulic chamber made by ultra strength alloy, which can provide isostatic pressure up to 400 Mpa via a 15T hydraulic press. 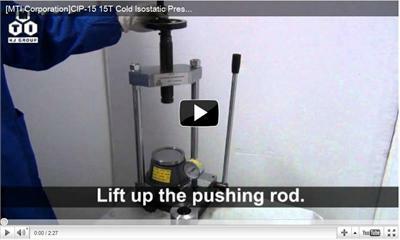 It is an excellent tool to prepare high-density compound pellet and small diameter rod. 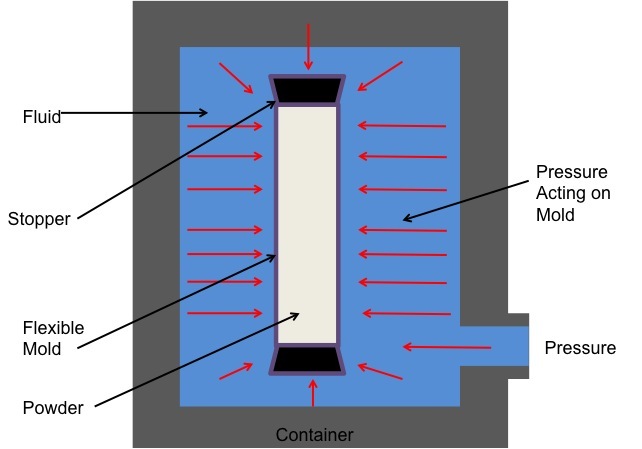 CIP-15 has the small footprint and can be placed in glove-box to prepare air-sensitive materials. 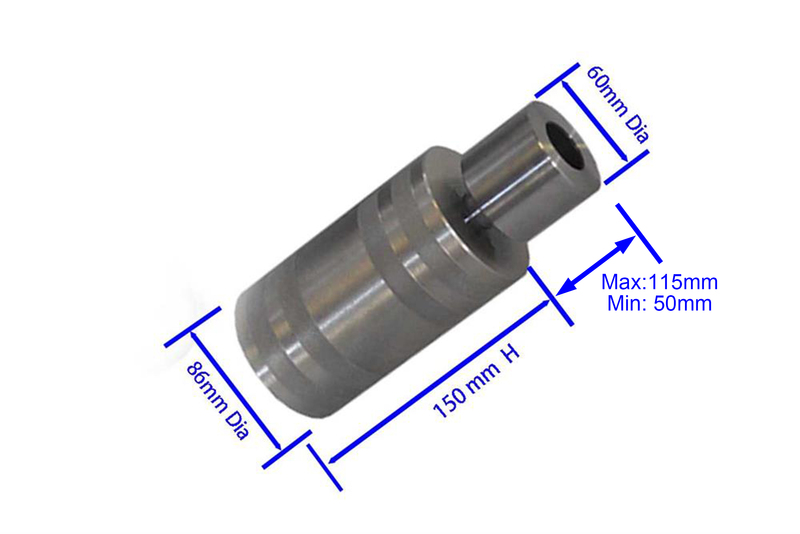 A plastic protection cover is included. 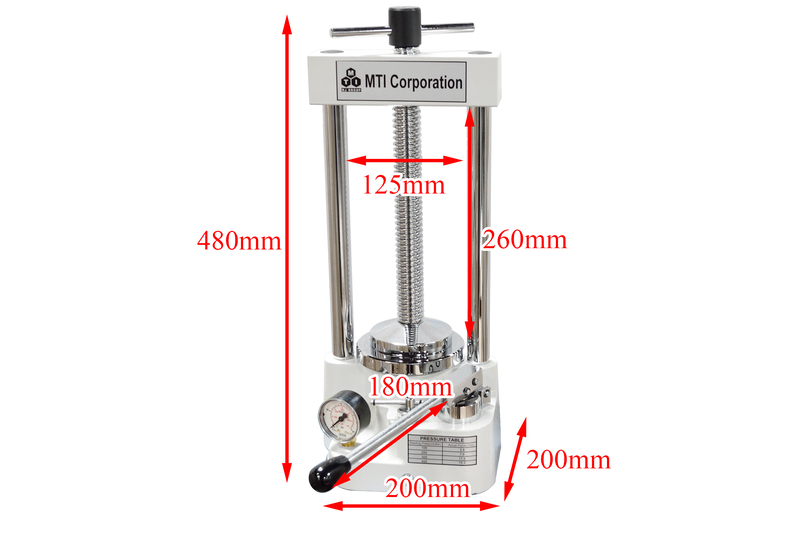 The machine also can be used as a pellet press. 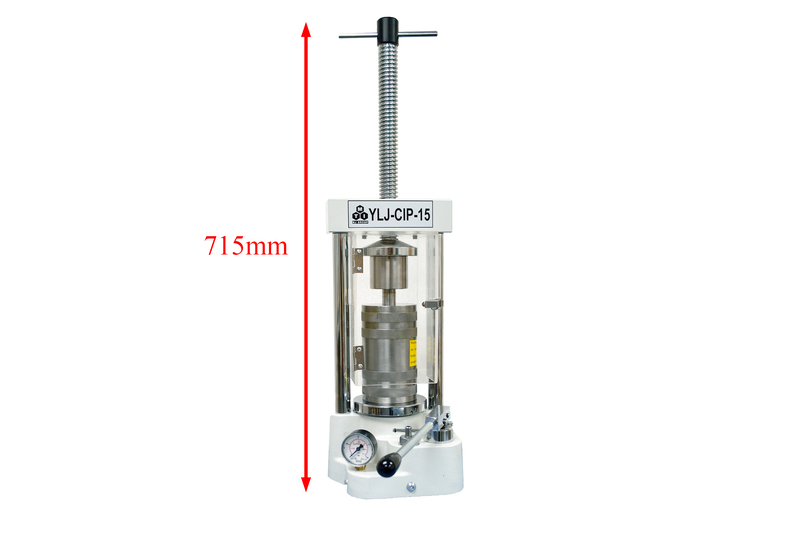 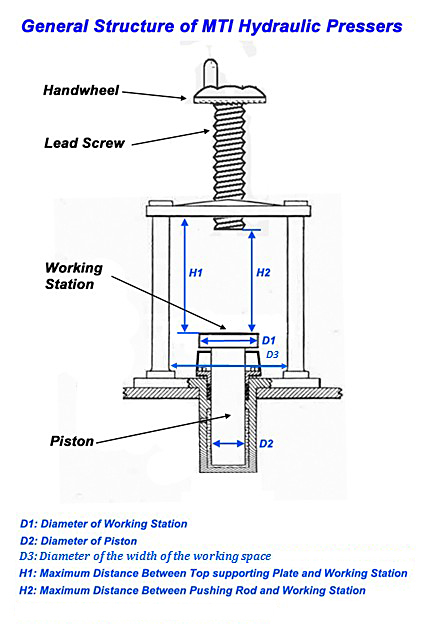 Check this link to understand liquid rubber for sample preparation. 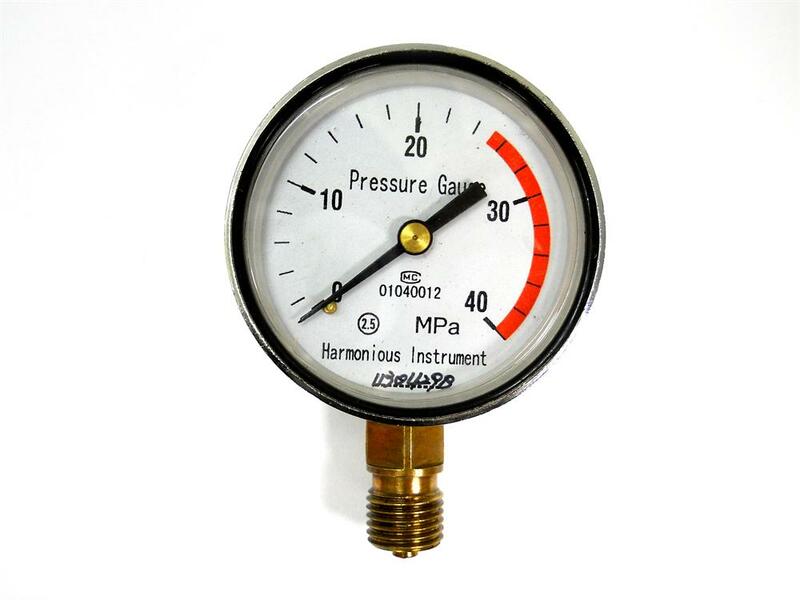 It's normal that the target pressure decreases a little bit during the pressure holding time, so never press the red nor the green button in this period.